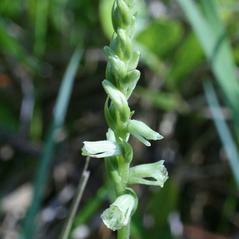 Spiranthes sylvatica, commonly known as the Woodland Ladies' Tresses, is distributed in the southeastern United States and the Gulf Coast region. 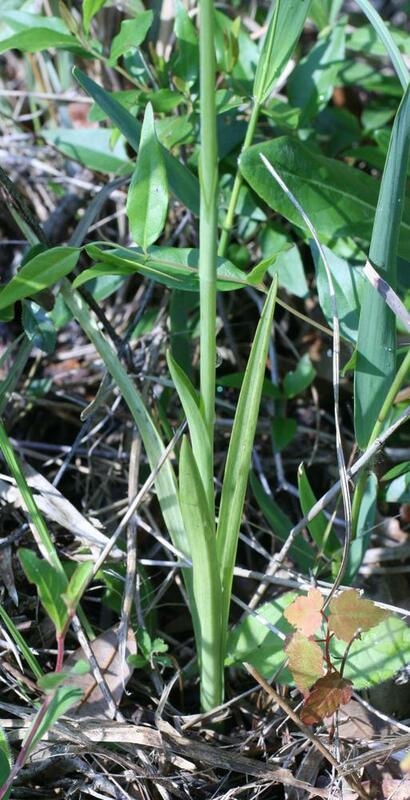 This plant produces 3-7 leaves located on the lower third of the stem and 10-30 flowers that grow in a dense spike often appearing in multiple ranks. 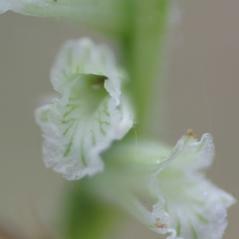 The tall flower spike, up to 80 cm, has pale green flowers with dark green veins arranged in a tight spiral. 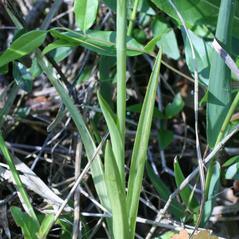 The leaves appear in late fall (in Florida) and are green through the winter. 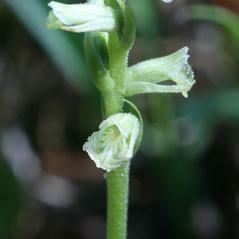 The flowering period is late March-early May. 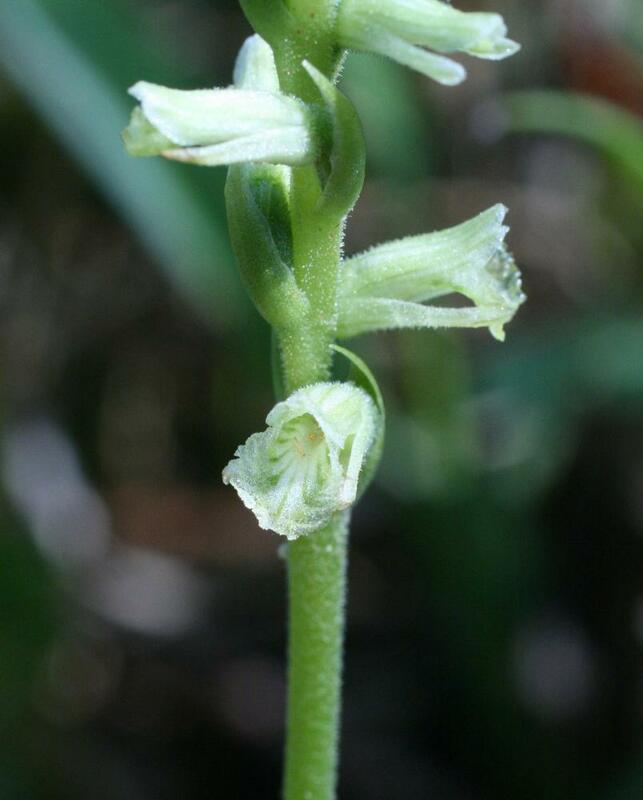 It can be found growing in shaded habitats with dry soils such as roadsides, open woodlands, and live oak hammocks. 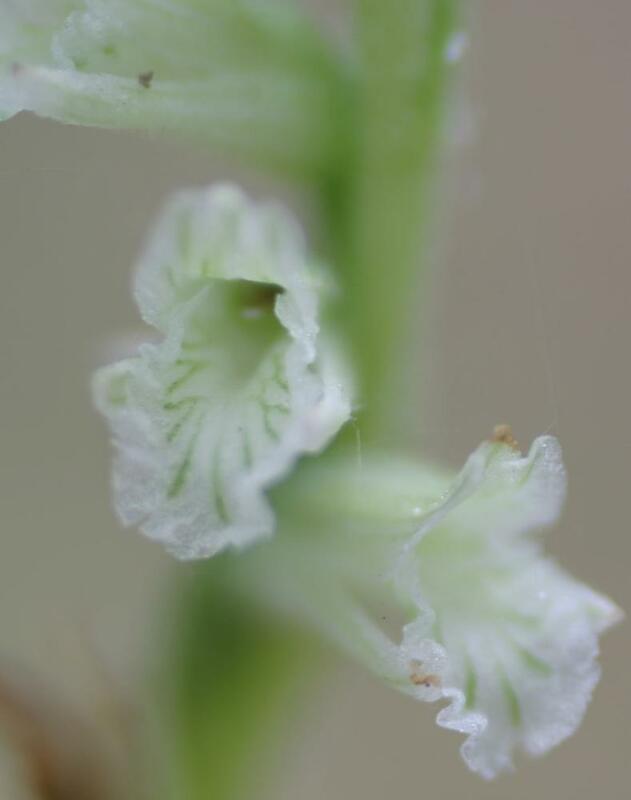 Once considered a variation of the closely-related Spiranthes praecox, this orchid has recently been described as a new species.